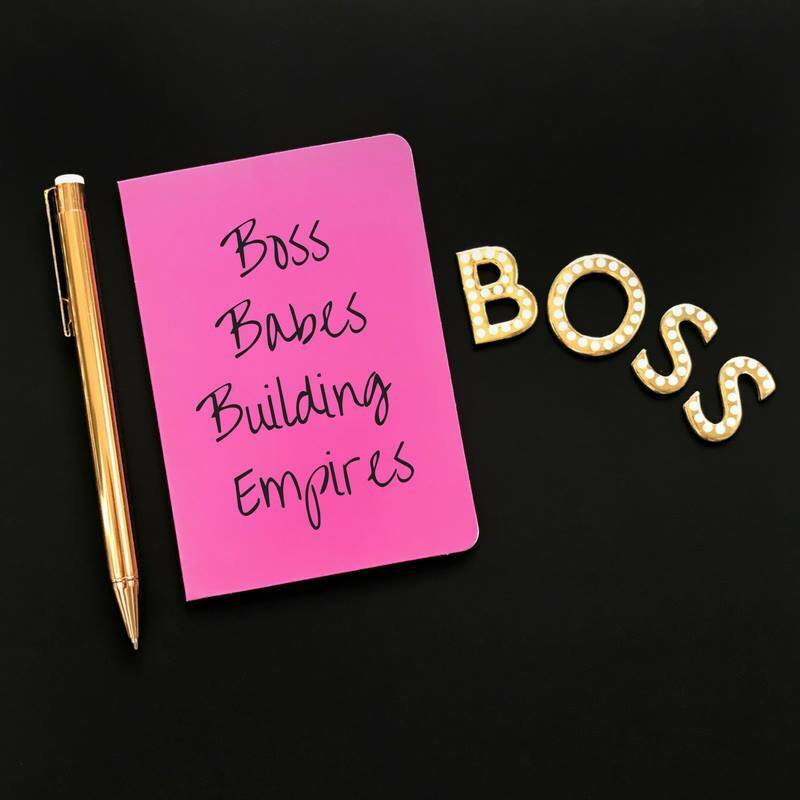 Boss Babes Building Empires is my FREE Facebook group. This group is a commuinty for women business owners, entrepreneurs and aspiring entrepreneurs to get support and network with other women. I truly believe this will be a great space to learn and share with other inspiring women. I hope you will join us. You can click HERE to join the group. If you're a personal trainer and or group fitness instructor, you'll want to pay close attention. As a "retired" trainer and group fitness expert, I know all too well about the hustle you're keeping up. - Working on low energy due to over exercising... because you want all those spin classes to be fabulous right? What if I told you there's a better way that will allow you to do what you love without trading time for dollars. Let me show you how to reach more clients, make more of an impact, WITHOUT burning out. 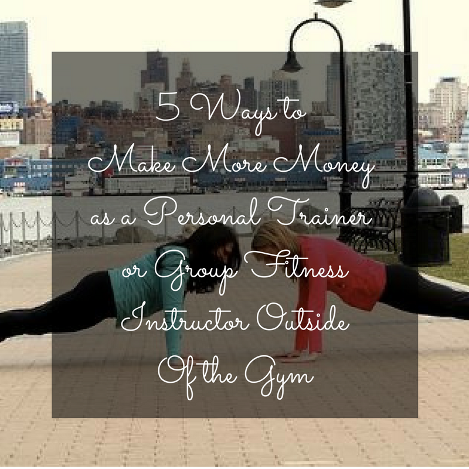 Click HERE and in the next 5 days learn my Learn 5 Ways To Make More Money as a Personal Trainer or Group Fitness Instructor Without Breaking a Sweat in the Gym! Did you know that learning How to Manifest Can Improve Your Business? The process of manifesting is important to your business because we all want to attract more clients which in turn means more money. 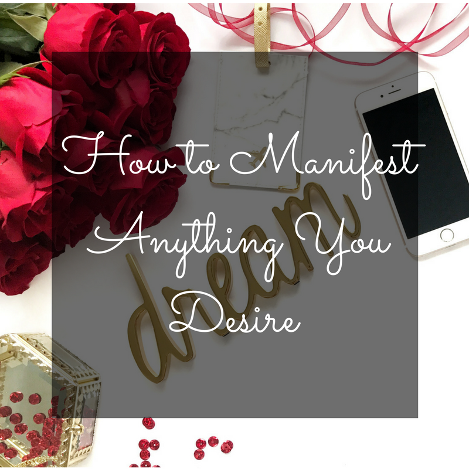 When we follow the step by step process of manifesting we are able to be clear about our intentions and bring in exactly what we want in our business. As a business owner, we wear many hats and are in charge of many things. We sometimes get caught up in our day to day activities that we fail to work on the big picture of our business. Applying these tools will help to lead your business in the right direction and bring in the clients and money you desire. Do you take the time to evaluate your business and see where you can improve so you can make more money? I designed the CEO Evaluation tool to help you, the business owner, diagnose where your business is in need of change and maximize what’s going well. 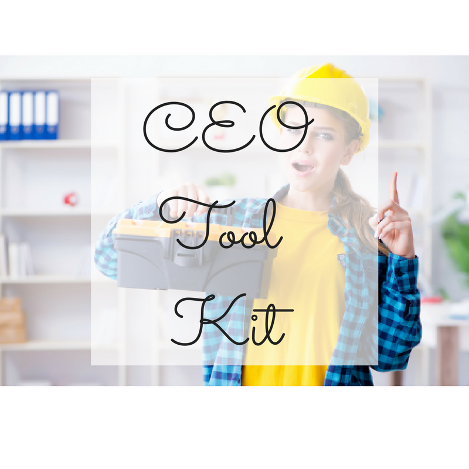 If you’re ready to grow exponentially and build your dream profitable business it starts TODAY with the CEO Evaluation Tool. 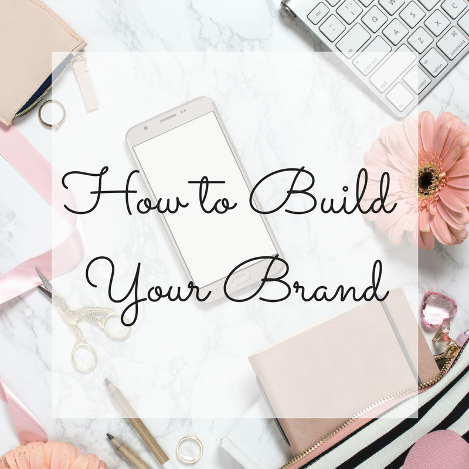 Knowing who and what your brand stands for is important in today’s world. With some many people in the online space, it is hard to stand out if you are just like everyone else. What your brand stands for and what it represents will help to attract the clients you want in your business. Download your FREE Branding Workbook to get all of these questions answered. We all know It's important to build and grow your email list. Your email list is where you can really nurture and get to know your potential customers and talk to them about things you may not share on SM. 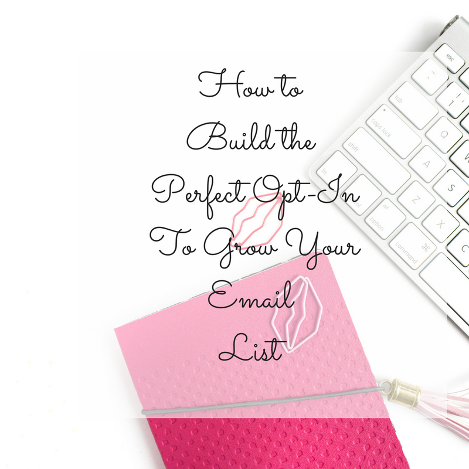 And the best way to build your email list is by creating the perfect opt-in! So, I have created a tip sheet to help you create the Perfect-Opt in to attract your ideal customer.